Win a virtual assistant thanks to eBay! 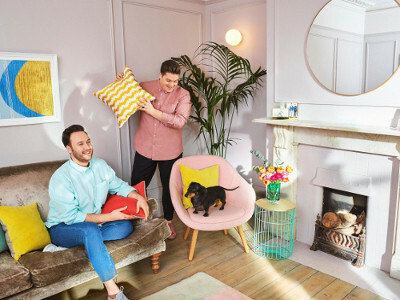 This spring, eBay is encouraging Brits to make their spring spectacular. No matter what the ambition, eBay wants people to embrace the spirit of spring, in their own way. That’s why they are offering three lucky readers the chance to win their very own Google Home. 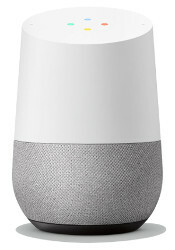 Google Home is a hands-free smart speaker powered by the Google Assistant, so you can ask it questions and tell it to do things. Just start with “Ok Google” to get answers from Google, play popular songs, tackle your day, enjoy compatible entertainment and control compatible devices in your smart home. Google Home is optimised for selected compatible music and video services only. Subscriptions/payments may be required. Whether tuning into your wellbeing, a wardrobe refresh, tackling a new hobby, a home DIY project, finessing fitness or sprucing up your style, make sure to head to the new eBay spring hub for instant inspiration. Serving as a one-stop shopping haven, shoppers can browse the best of the high street, alongside unique finds and big-name brands.